Scott Schoettes, Counsel and HIV Project Director at the pioneering LGBTQ legal group Lambda Legal, resigned late last week from the Presidential Advisory Council on HIV/AIDS (PACHA), along with five other council members, in protest of Donald Trump’s polices ― or lack of polices ― to combat the HIV epidemic. As advocates for people living with HIV, we have dedicated our lives to combating this disease and no longer feel we can do so effectively within the confines of an advisory body to a president who simply does not care. The Trump Administration has no strategy to address the on-going HIV/AIDS epidemic, seeks zero input from experts to formulate HIV policy, and—most concerning—pushes legislation that will harm people living with HIV and halt or reverse important gains made in the fight against this disease. Price is now spearheading Trump’s and the GOP’s efforts to repeal the Affordable Care Act and replace it with Trumpcare, which the Congressional Budget Office estimated would cause 23 million people to lose health care within ten years. This would harm hundreds of thousands of people with HIV across the country as well as many more HIV-negative gay and bisexual men and transgender women at risk who need insurance for pre-exposure prophylaxis (PrEP), the drug therapy to prevent HIV infection. And any advances to stem the epidemic could be dramatically halted or reversed. 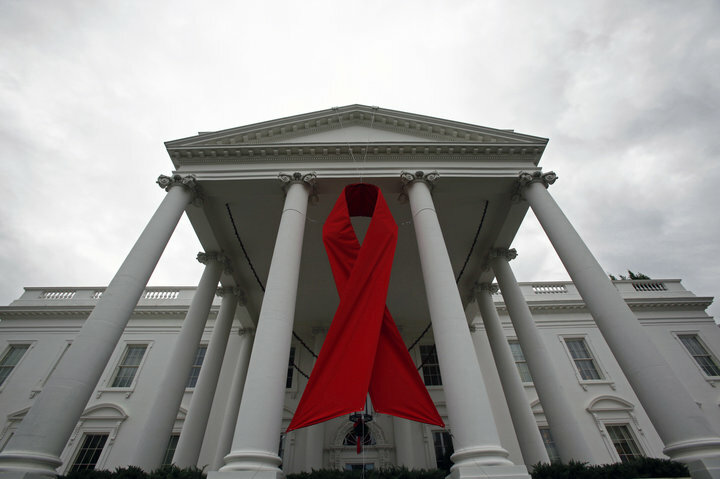 One of the most ominous signs of Price’s and the Trump administration’s lack of concern about HIV is that the website for the Office of AIDS Policy was taken down shortly after Trump took office and has not been replaced ― another reason cited by the six members of PACHA who resigned. This entry was posted in Commentary, HIV Prevention. Bookmark the permalink. ← Undetectable viral load and HIV prevention: what do gay and bi men need to know?